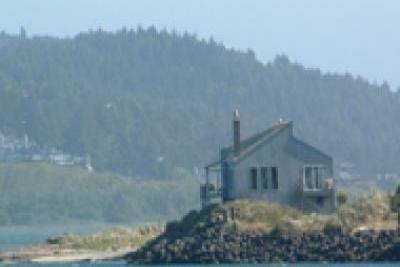 Luxuary area, 4-bedrooms/2 baths, on the Siletz Bay, excellent views! 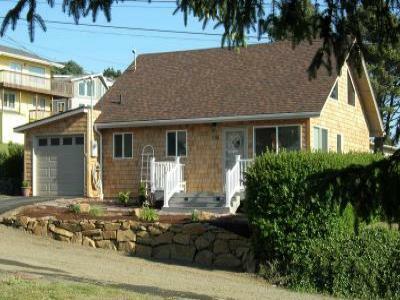 Beautiful house with lots of rooms and nice quick walk to the beach. Beauty across street from Ocean! 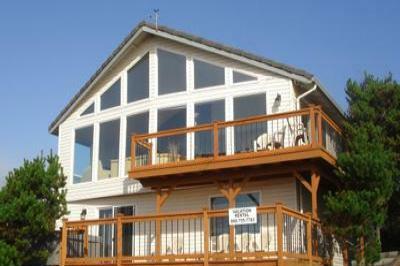 3 levels of living, 2 decks, game room and a great view! 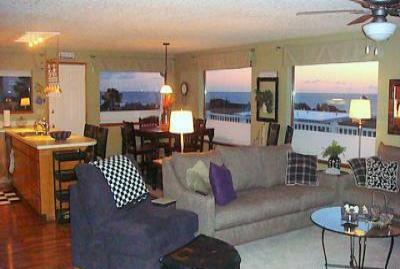 A fantastic place for family & friends to enjoy the sounds of the surf. Fabulous Devil's Lake lakefront home. This newly built luxurious home will make your coastal vacation one to remember! 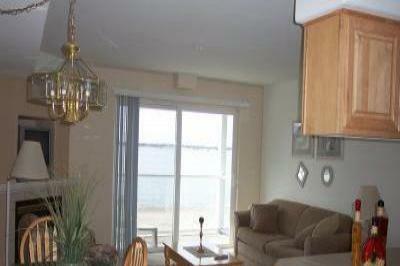 Close to the casino, grocery shopping, and many dining choices. Extraordinary luxury of an indoor wave pool, hot tub, and sauna. Fantastic oceanfront home with private beach access. 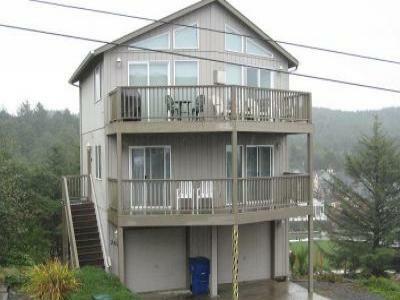 Perfect for a group to gather and enjoy the central Oregon coast. Walk the Beach and find Hidden Glass Floats from May to October! Miles of Sandy Beaches, Watch the Whales and Sea Lions Play!